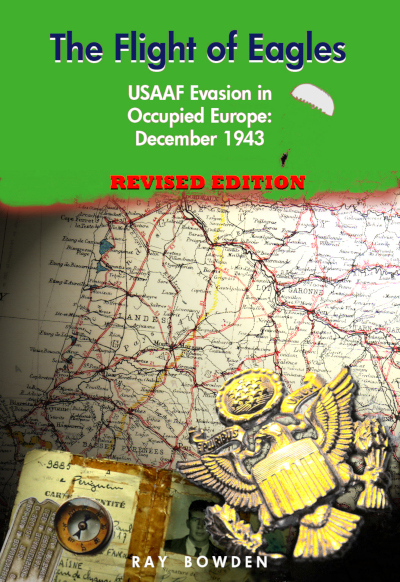 USAAF Nose Art Research Project - This Is It! This painting by Joe Origlio was of Miss October 1944 from an Esquire Magazine calendar, painted by the artist Alberto Vargas. 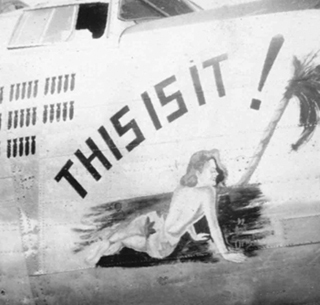 This same image was used by several other nose art painters during the War. 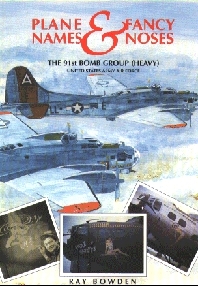 The original image in the calendar was drawn on a blank background. 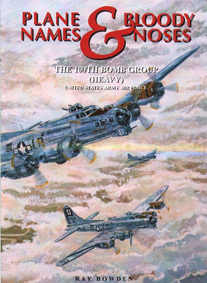 As with many of his other nose art paintings Joe Origlio added a South Pacific theme to the setting. The model is posed here on a beach with a coconut tree, not unlike the beach near the seaside airfield on Morotai Island which was the base for the 307th Bomb Group from October 1944 until September 1945. 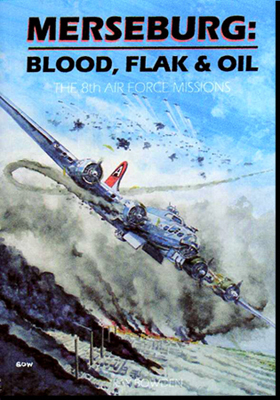 The tail fins spray painted with the Long Rangers logo for the 307th Bombardment Group and the squadron colours were probably also painted by squadron painter Joe Origlio.